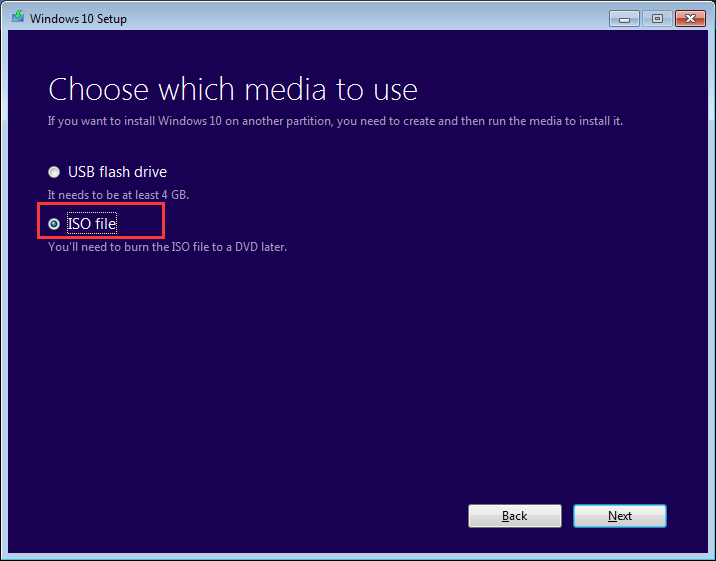 Before you install Windows 10 from a flash USB drive, you need to burn a Windows 10 ISO file to a USB drive. Here you will learn how to burn Windows 10 ISO to USB step by step. Before you get started, you need to prepare a USB drive and plug it to your computer. For Windows 10 32-bit editions, you will need a USB with the maximum 4GB free space. For Windows 10 64-bit editions, you will need a USB with the maximum 8GB free space. It is recommended that you use a blank USB as any content on the USB will be deleted in order to burn the ISO file. 1. 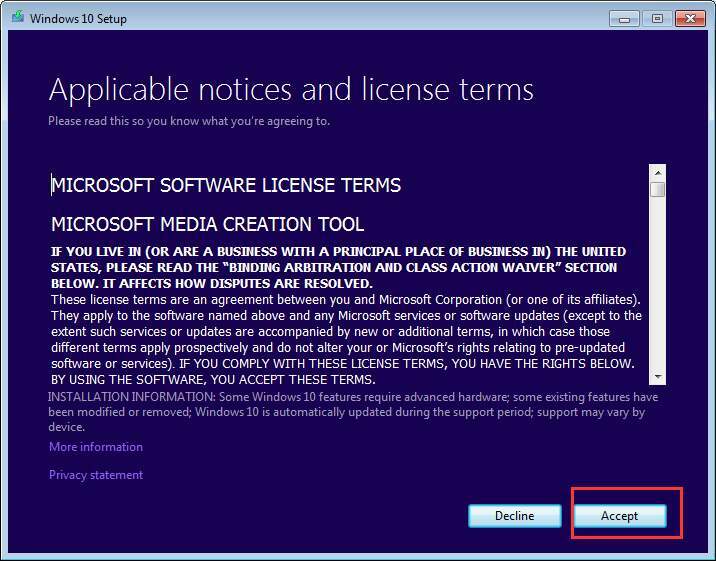 Go to Microsoft download page and click Download tool now to download MediaCreationTool. 2. Double-click on the downloaded file then Accept the terms. 3. 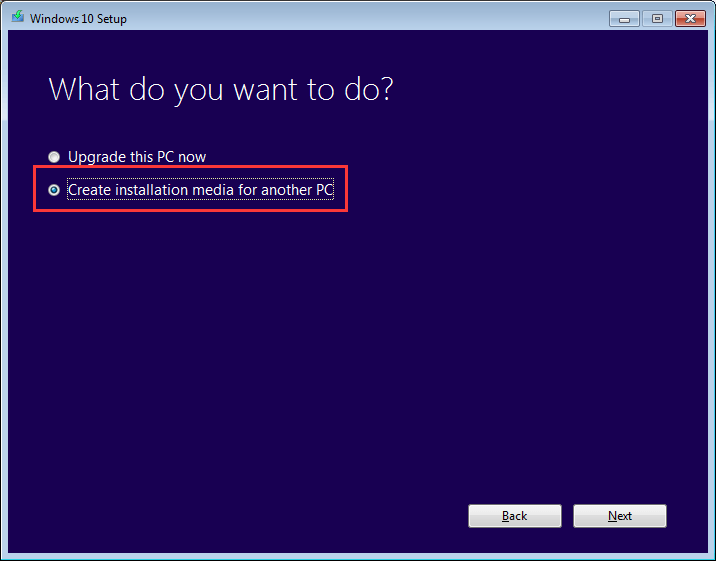 Select option Create installation media for another PC. 4. 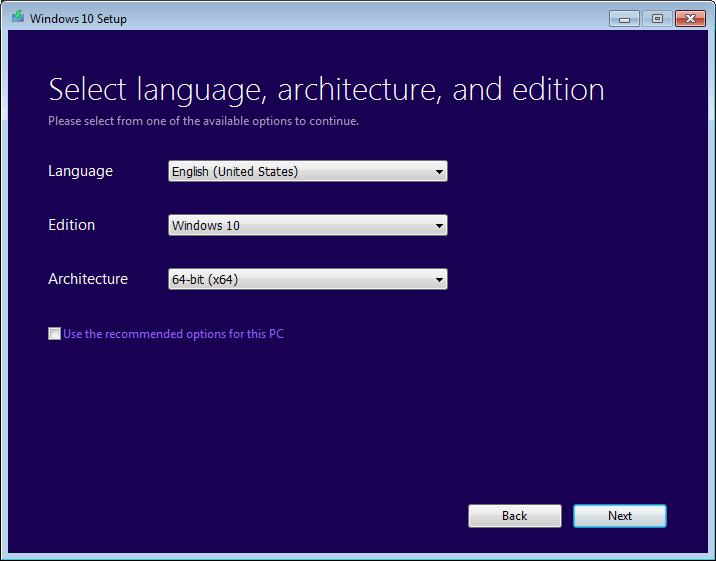 Select the Language, Edition and Architecture that you wish to install and click Next button to continue. 5. Select option ISO file and click Next button. 6. Choose a location where you wish to save the file. 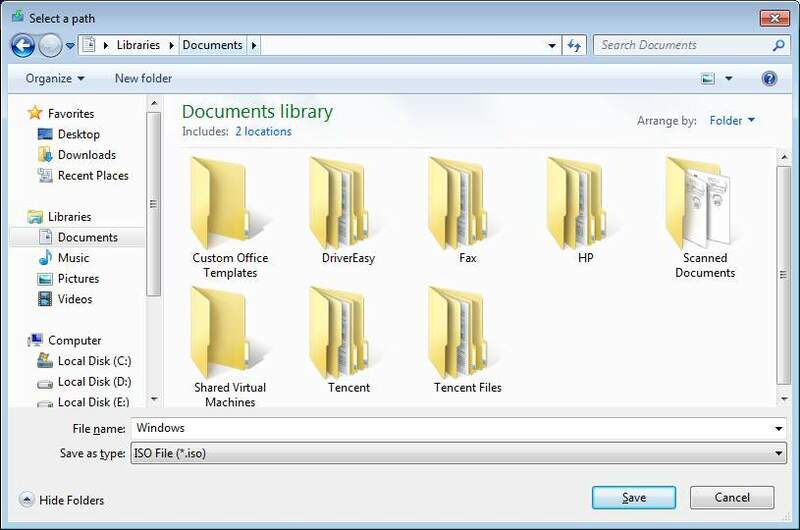 The File is named as “Windows” by default. Just change the File name if you want. After clicking Save button, the download starts instantly. The process of downloading and creating will take some time. When it completes, you will see the following screen. Then click Finish button. 1. Go to Microsoft download page. 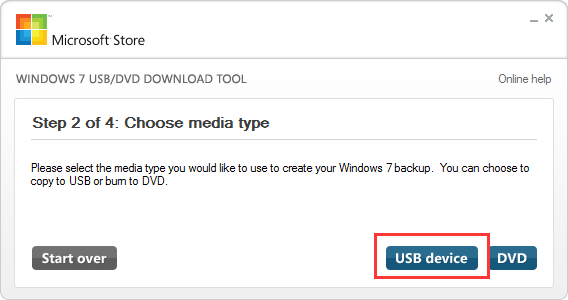 Scroll down to find and click on Windows USB/DVD Download Tool. 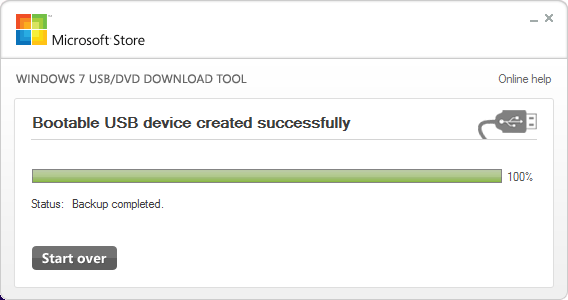 Then follow the on-screen instructions to download the tool, and save it to a specific location. 2. After download completes, double-click on the file to install the software. When install completes, you will see the shortcut of the software on desktop (see below image). 1. 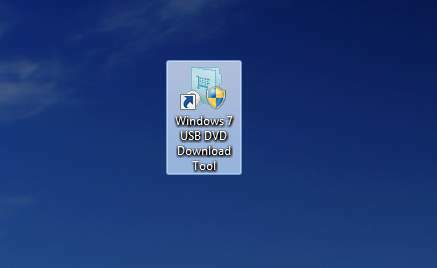 Double-click on the shortcut of USB/DVD download tool. 2. 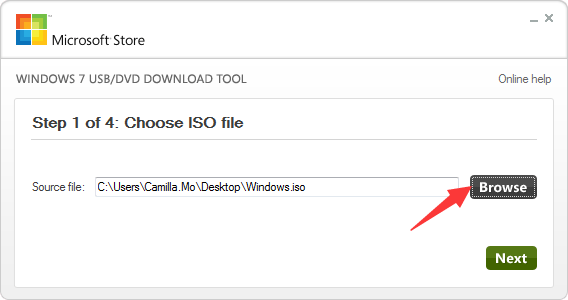 Click Browse button to navigate to the location where you saved the ISO file then choose the file. Then click on Next. 3. Click on USB device. 4. 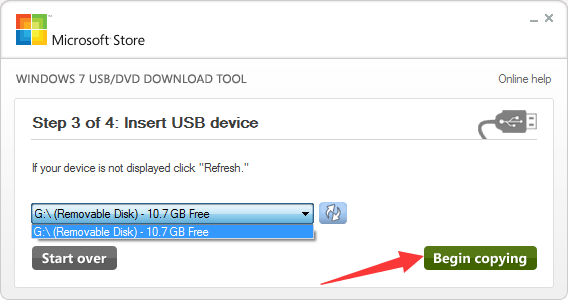 Select the USB drive that you want to burn the ISO file to. If there is one drive plugged to computer, the drive will be selected by default. Then click on Begin copying. 5. Click on Erase USB Device. 6. Click Yes to confirm the erase. The process will take a while. Wait a while until you see the Bootable USB device created successfully. Then you can unplug the USB drive and use it to install Windows 10. If you have difficulty burning the ISO file to USB manually, you can use a trusted third-party tool to help you like “UltralSO”.